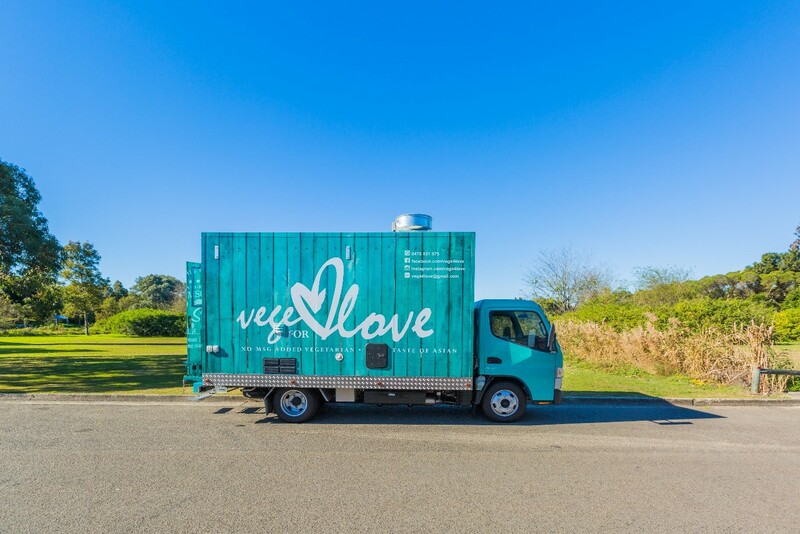 Pre-book a Picnic Hamper and pick it up on the day! Created by Matt Dillow from The Deck Restaurant, our picnic Hampers contain: Please note, Hamper's are now off-sale, a limited number will be available for purchase on the day. We have a great range of food providers to make sure Get Your Groove On satisfies everyone. 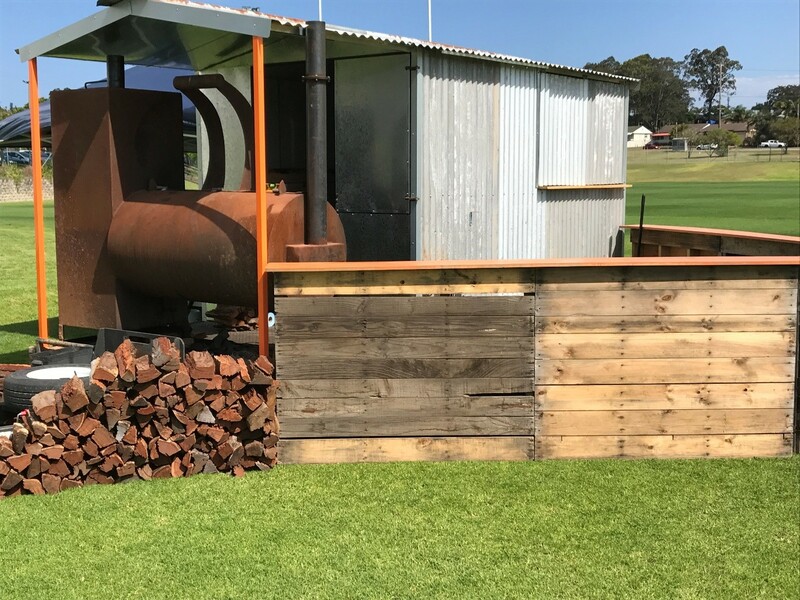 The Deck Café - all the way from Lovedale in Wine Country, The Deck will be pumping out the festival food they are renowned for. 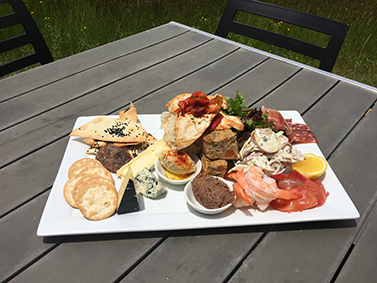 Hunter Valley Cheese Co- Compliment your wine with some delicious and decadent cheese from the Hunter Valley. Hi Top Coffee - Delivers nostalgia and caffeine to the world around us. 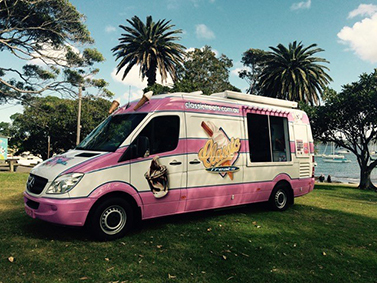 Based in Newcastle, they are lucky enough to enjoy some of the best coastline in Australia. 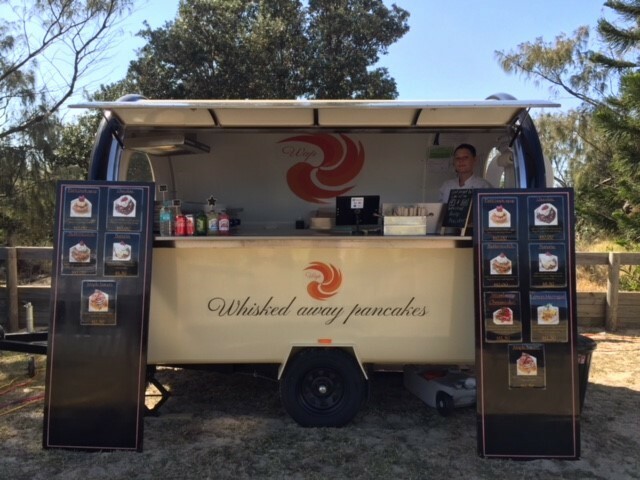 Whisked Away Pancakes: will have you covered with their amazing pancakes. So come for your pancake fix with all of your favourite flavours to choose from. Classic Treats- specialises in only premium soft serve ice-cream, topped with a variety of extras including Flakes, chocolate and nuts, sprinkles, sherbet and much more. So don't miss out on your 'happiness in a cone'. 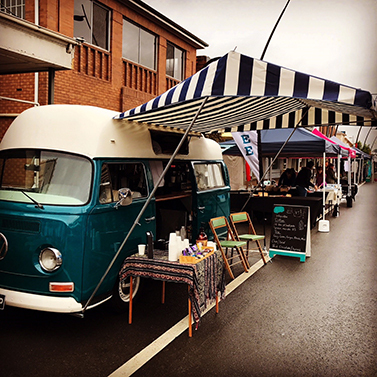 The Daily Grind Coffee Cart: Is an award winning coffee van owned and operated by Hills Community Aid with a goal to support positive outcomes for our community.